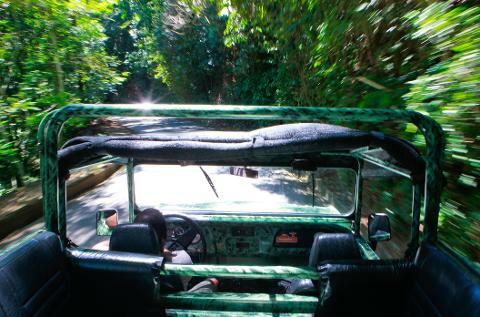 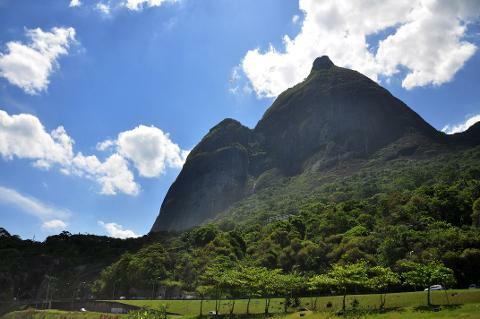 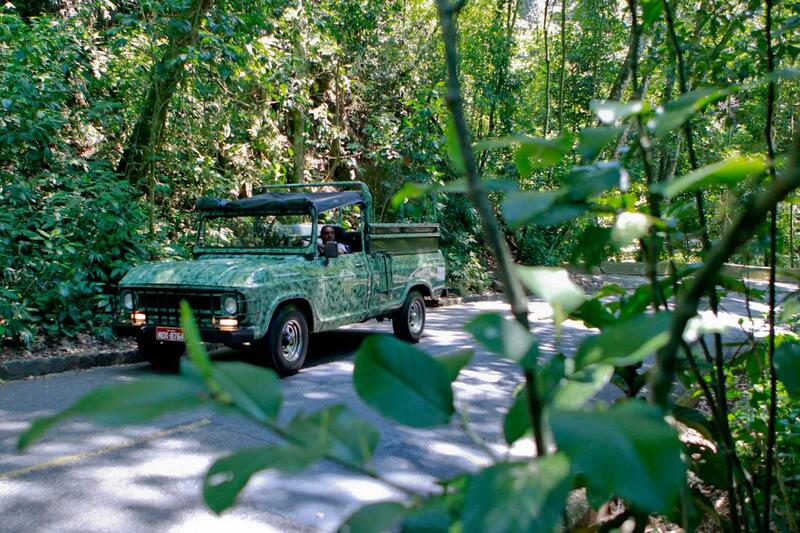 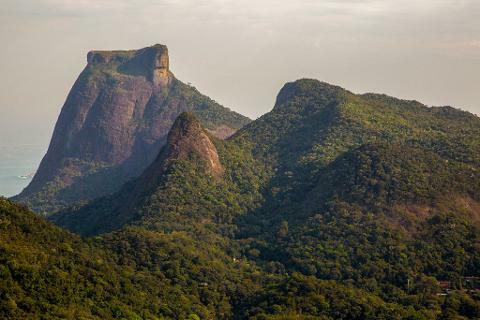 Explore the Tijuca National Forest, one of the largest urban forests in the world, in a restored military open-air vehicle. 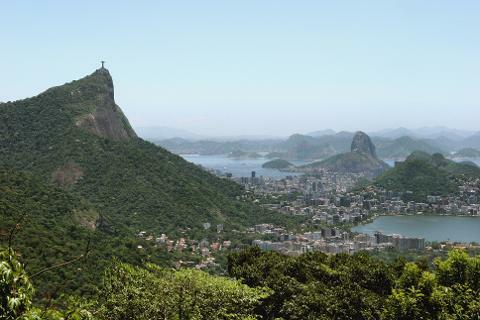 After pick-up, pass by the Lagoa with the striking view of the Christ statue and head to the rainforest. 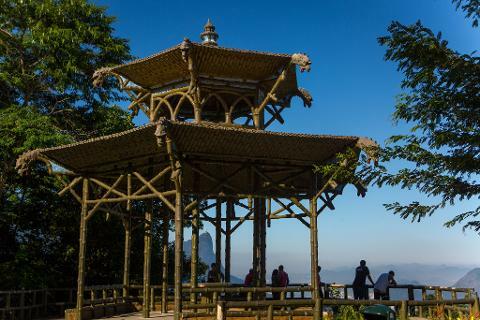 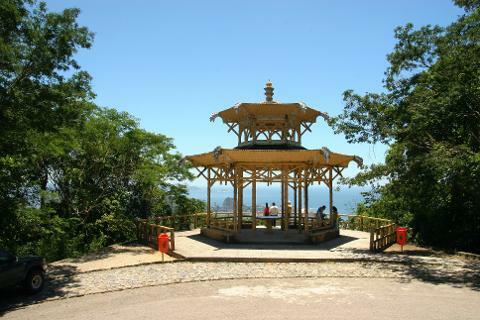 Stop at the famous Vista Chinesa to discover the history of this unique monument as you'll soak in the views of the Christ Statue in the distance. 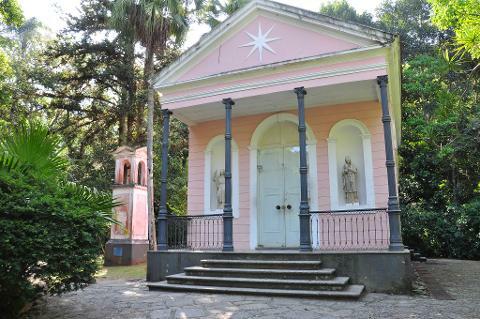 Move on to the Cascatinha Taunay waterfall and the Mayrink Chapel, a structure built in 1855. 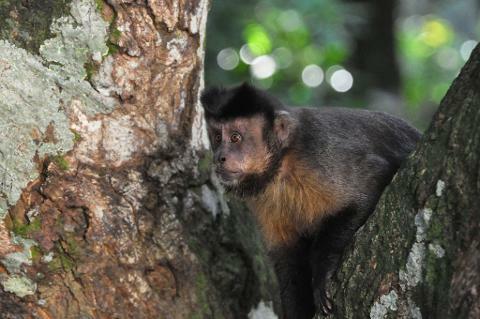 Pass through the Atlantic Forest with the sounds of waterfalls following your footsteps and observe some animals, like coatis, toucans, and monkeys. 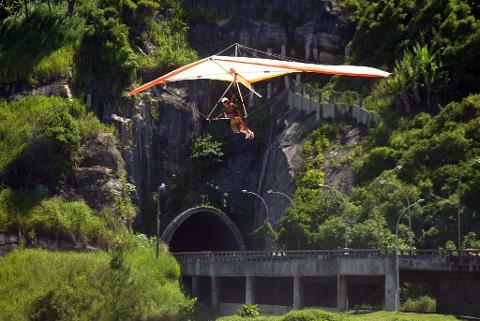 Hop back into your jeep and head to the famous São Conrado Beach to watch the paragliders and hand-gliders, before your scenic drive back. 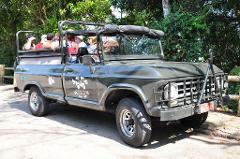 Daily tours leaving in the morning or in the afternoon. 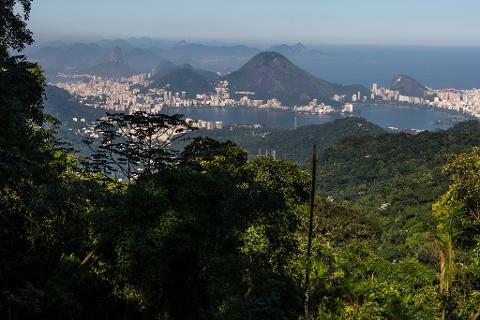 Estimated times in the morning: between 08:00am and 09:00am (pickup) and 01:00pm (drop-off) – subject to change according to traffic conditions. 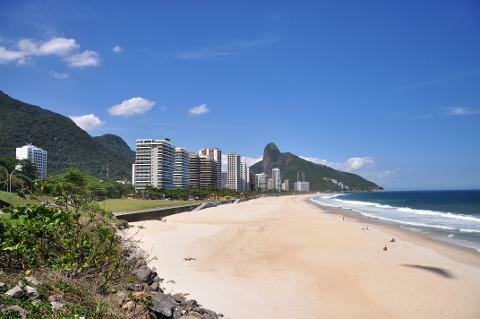 Estimated times in the afternoon: between 01:00pm and 02:00pm (pickup) and 06:00pm (drop-off) – subject to change according to traffic conditions. 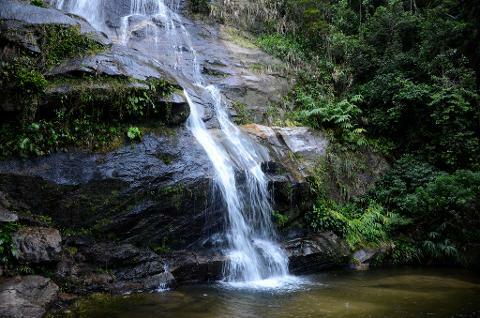 At least 1 calendar day in advance, full refund.